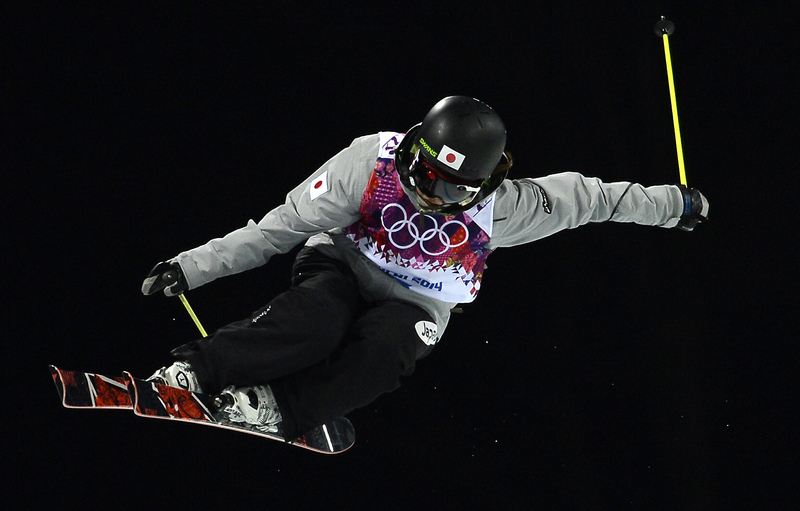 KRASNAYA POLYANA, RUSSIA - Ayana Onozuka gave up speed on a downhill course for spins in a halfpipe. 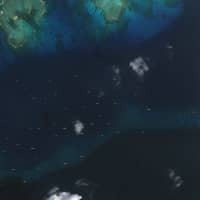 Her reward? An Olympic bronze medal. 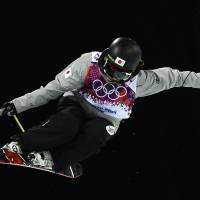 Onozuka turned in a high-flying run in the halfpipe Thursday night to finish behind gold medalist Maddie Bowman of the United States and silver medalist Marie Martinod of France. After that, she was greeted by a wave of fans very interested in her autograph. 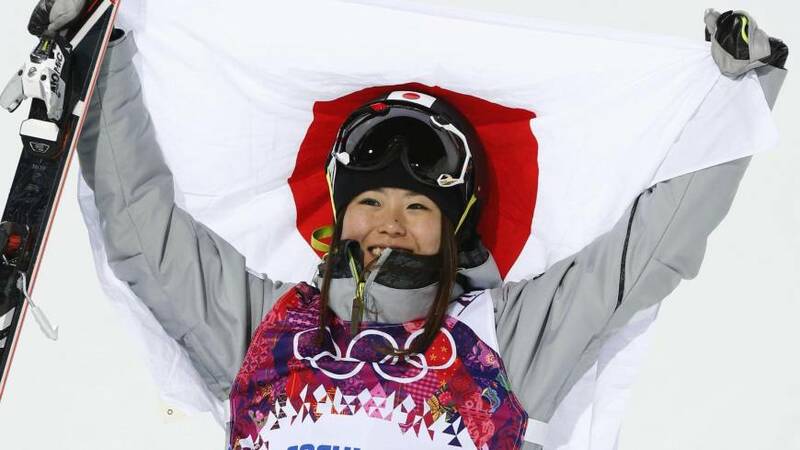 That’s now part of the routine for Japan’s newest medalist. 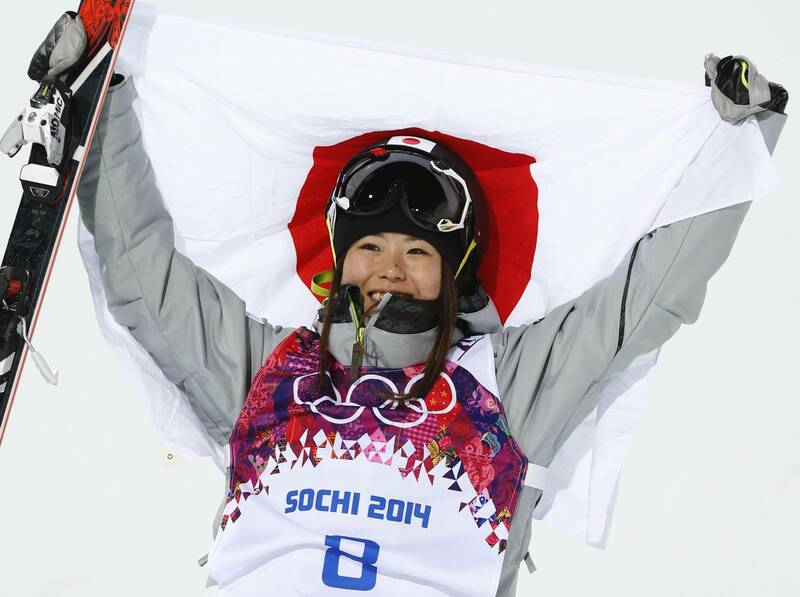 Maybe for her country, too, as Japan won its fourth medal at the Rosa Khutor Extreme Park. 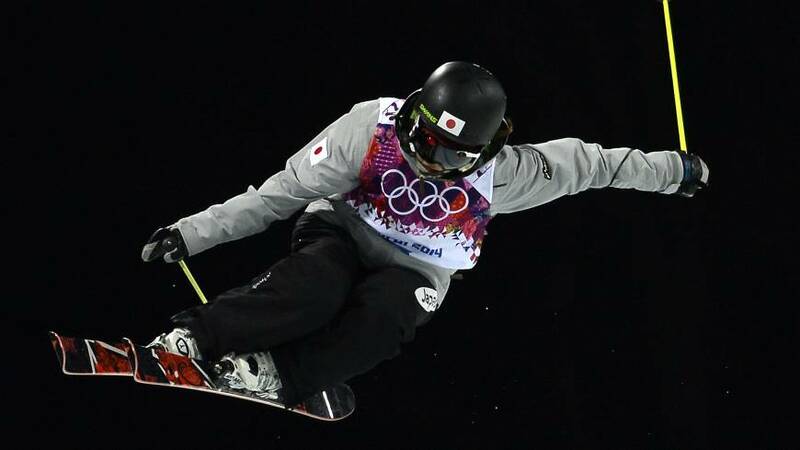 Snowboarders Ayumu Hirano and Taku Hiraoka set the tone last week by taking second and third in the halfpipe, finishing ahead of two-time defending gold medalist Shaun White. 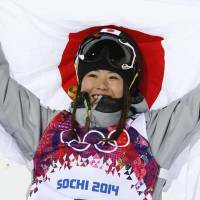 On Wednesday, snowboarder Tomoka Takeuchi captured silver in women’s parallel giant slalom. 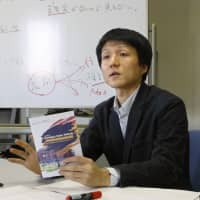 Now, Onozuka has further cemented the nation’s rise in action sports. 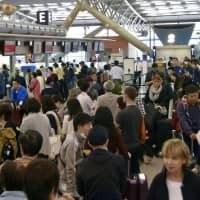 “It’s not yet in the spotlight of the world, but I’m pretty sure that Japan will see more and more of this sport, and kids will join it,” she said. 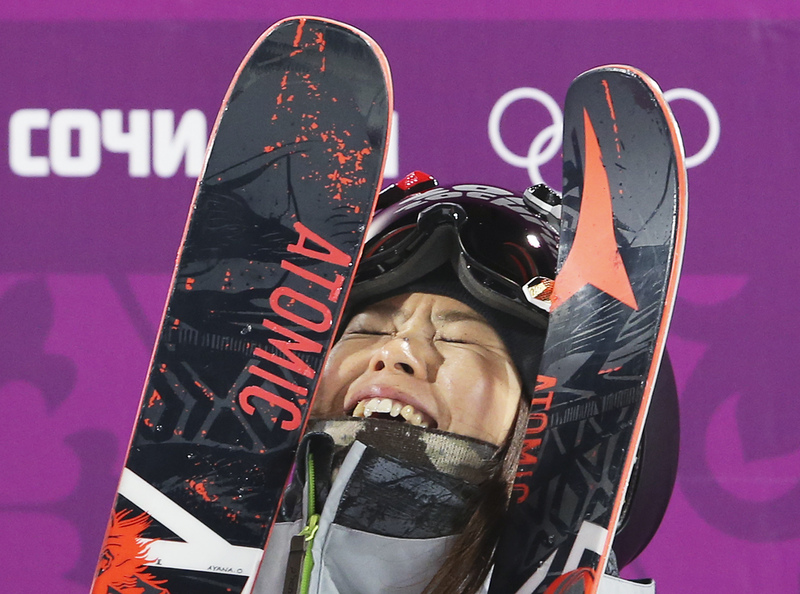 Onozuka was considered an outside threat to land on the podium, but everything had to break right. The Americans had a strong cast and Roz Groenewoud of Canada also was a contender. 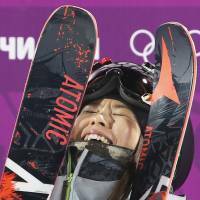 On a night when everyone was trying to go big — and making tiny mistakes — Onozuka impressed the judges with her clean and high-flying performance. 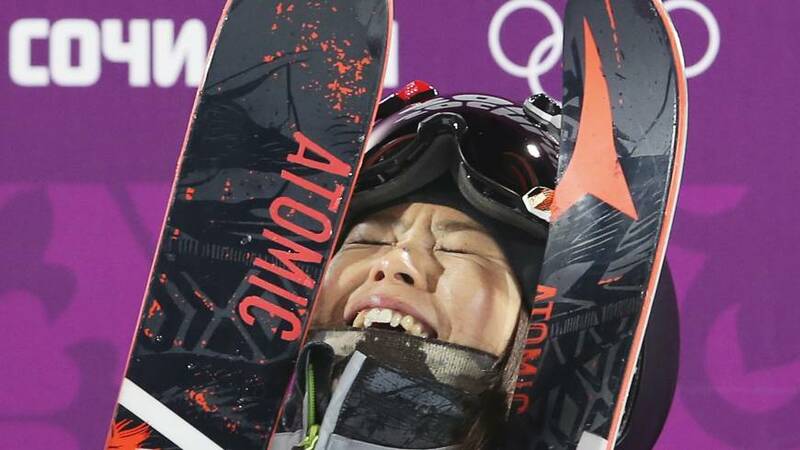 She wasn’t fancy or technical — hardly grabbed her skis — but she didn’t need to be, scoring 79 on her opening run and then 83.2 on her second attempt. Soon after finishing her final run, Onozuka had to wait to see if it would hold up. American Brita Sigourney had a chance to knock her off the podium, but struggled on her run. 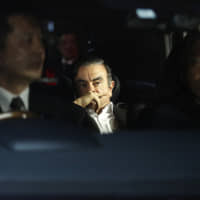 Another nice day for Japan in the Extreme Park.